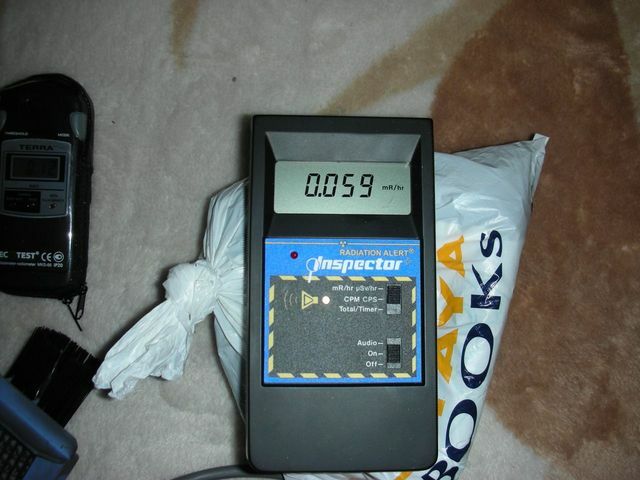 Plutonium from Fukushima (not Chernobyl) has been detected in Lithuania. 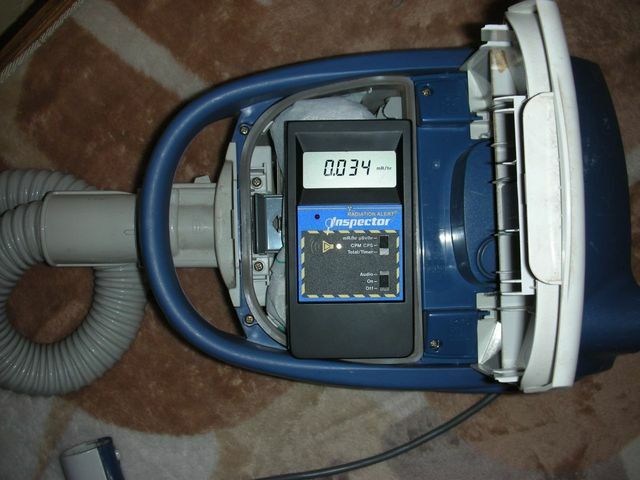 Cesium from Fukushima (not Chernobyl) has been detected in Finnland. So this is certainly not surprising. 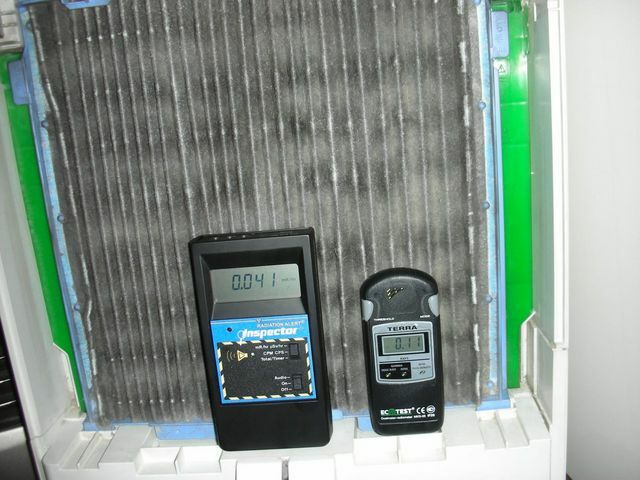 Even in Kumamoto, filters of air purification system and vacuum are contaminated. Because air purification system does not take the air in strongly, lungs of human are likely contaminated at the same level.